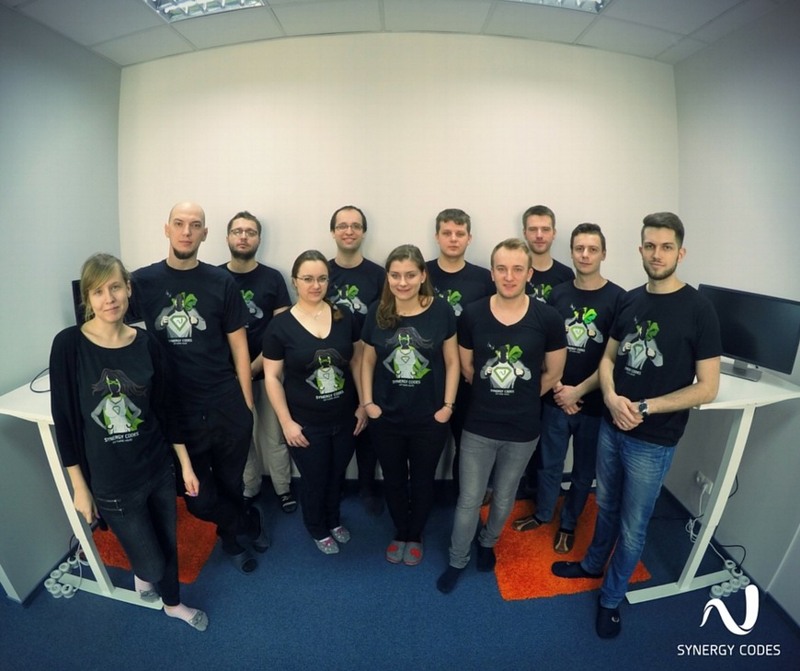 Synergy Codes is a Wrocław-based software house specializing in creating custom web applications powered by the most up-to-date technologies. We provide software development services for numerous clients worldwide, including the ones from United States, Belgium and Japan. Our people are the key to our success. Their energy and ingenuity in creating outstanding software are the most important factors that drive the efficiency within the team. We put a great emphasis on constant upgrading and broadening our skills, as well as being flexible and focused on implementing the most up-to-date technologies into our projects.